Today was a wonderful day. 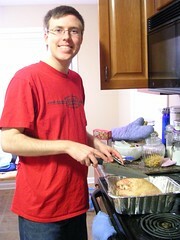 Not only is my husband a very accomplished turkey roaster (who knew?) but today I got TONS of back items photographed. It wasn't until I looked at my signature on some of the pieces that I realized that some of these items had been waiting OVER A YEAR to be photographed and listed! Yikes! Procrastinate much? The good news is the photos are now taken and the listing has begun! 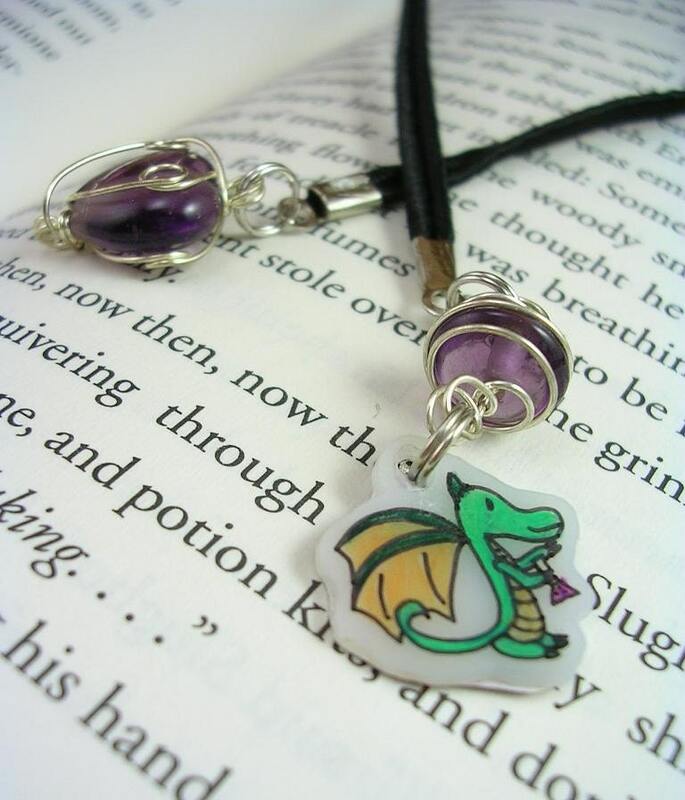 Check out one of the first...a little dragonling bookmark! I am ridiculously pleased with how well the photos turned out! I also was able to spend some time talking to my parents and my hubby and I have made plans to attack Kohl's early tomorrow during their crazy Black Friday sale! On their website today I found a polo shirt for $3.40. I bought two--one for my hubby and one for my brother. It looks like they are putting most things on sale for 50% off or more! We are hoping to pick up some casual clothes for the husband and some work clothes for me! This will be my first time participating in Black Friday and not just huddling at home avoiding the crowds! Will anyone else be out there, braving the stores?